Kim Sung-min in tvN "The Three Musketeers - Drama"
Actor Kim Sung-min is starring in the tvN drama "The Three Musketeers - Drama". "The Three Musketeers - Drama" is a revival of the Joseon generation when political conflicts about justification was radical. It is an action-romance drama during times of confusion and espionage. Kim Sung-min takes on the role of Yong Gol-dae, a general from the Qing Dynasty. He is from the cavalry and has several experiences in battle which means he is aggressive, cruel and hot tempered. He is also a good negotiator and is in charge of diplomacy in the Joseon. He develops a dangerous friendship with 'The Three Musketeers - Drama'. 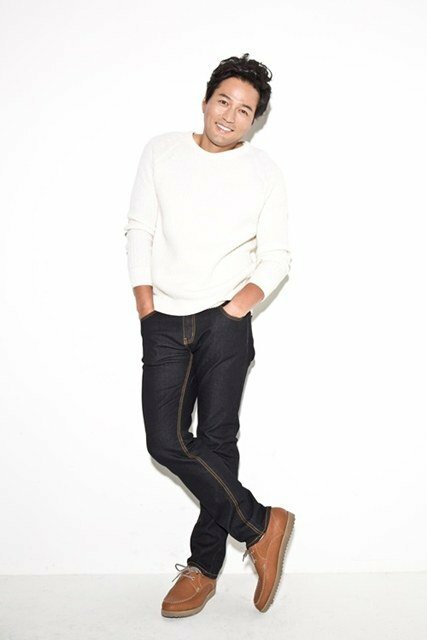 Kim Sung-min has been busy with martial arts training and horseback riding, he wants to perfect his skills before showing them to anyone else. Kim Sung-min is a general from the Qing Dynasty so all of his lines must be in Manchurian and therefore, he's paying special attention to the drama. Meanwhile, "The Three Musketeers - Drama" stars Lee Jin-wook, Jung Yong-hwa, Yang Dong-geun, Seo Hyun-jin, Yoo In-young and others. To be broadcasted on the 10th of August. "Kim Sung-min in tvN "The Three Musketeers - Drama""